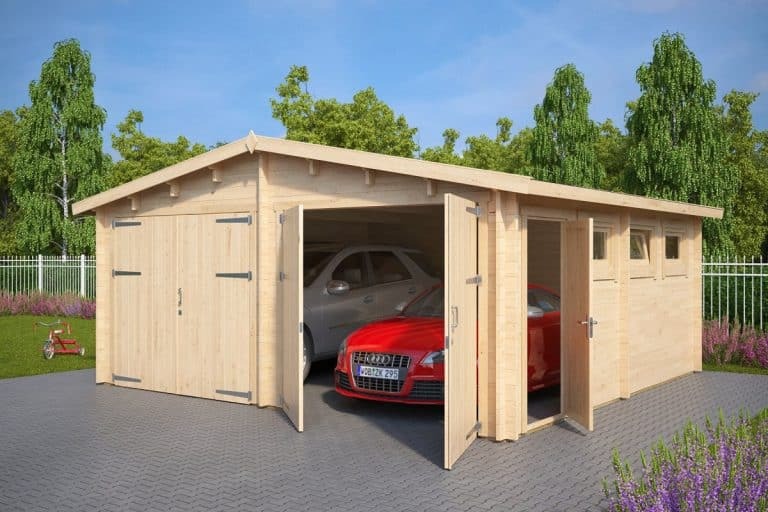 This large double garage has nearly 6x6m of space which is easily enough for two cars or you can use one half for garden storage or set up a generous garden DIY room. 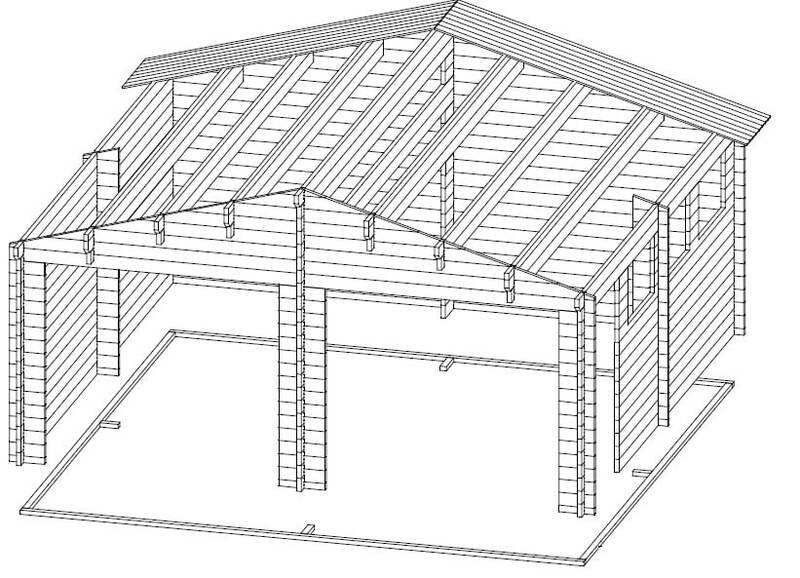 Double glazed windows, sturdy 44mm walls and basic roofing felt are all included in the standard price, as well as four metal rods that will be inserted down through the entire wall to provide extra strength to your log garage. 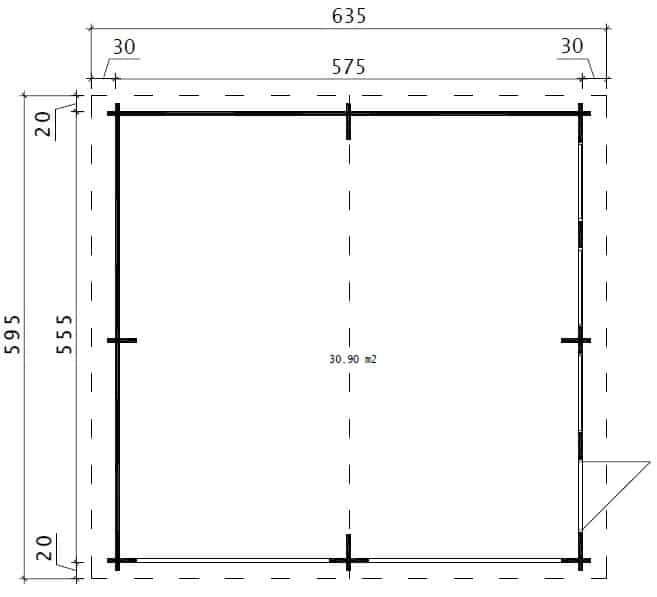 All these great features ensure stability, strength and an extra long life span.